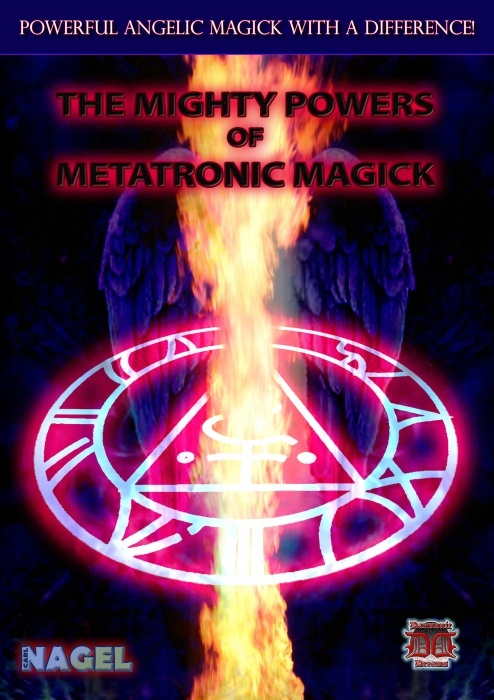 Dedicated Occult Instructor, Carl Nagel returns, with a SUPREMELY POWERFUL system of Angelic Magick, placing the Angel Metatron squarely at the heart of this remarkable new way of working with these Mighty Forces. Within the pages of this astounding book, you will be taught, step-by-step, the precise techniques to both Communicate and Directly Summon this towering force of Biblical Might. 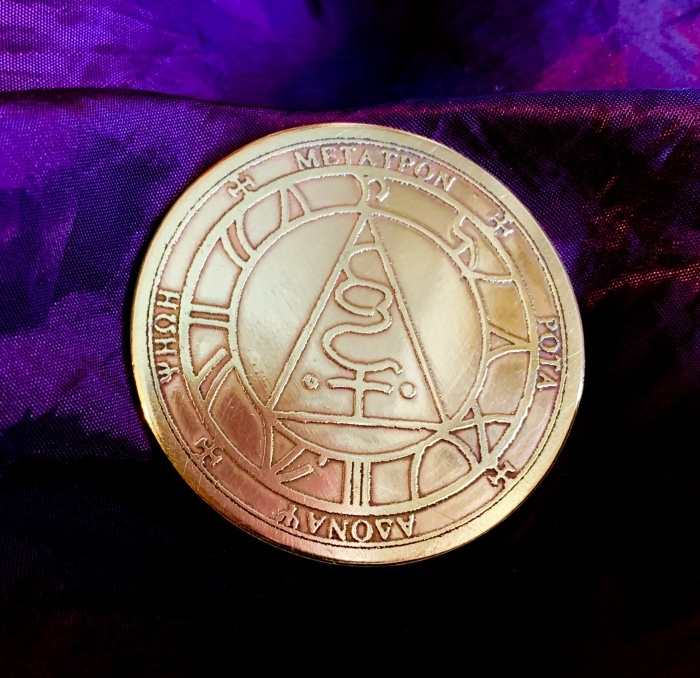 Everything you need is also included for you, so that you can begin to work with the powerful Orisons and Rites contained within, including an Altar Picture, dedicated to Metatron and a Solid Brass, Hand-Crafted Seal of Metatron, which has been fully Ritually Consecrated, ready for action. Love... Money... Success... Popularity... Improved Health... The Angel Metatron, claims Nagel, can vastly improve these and MANY MORE Key Areas in your life, so that you can take back control and begin to SUCCEED! 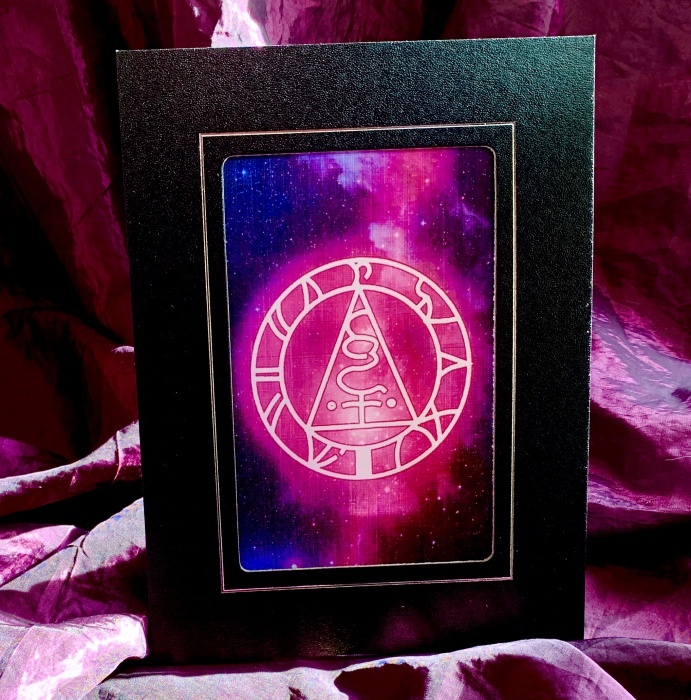 Inside this remarkable book, you’ll find full instructions to safely perform a number of very powerful Metatronic Rites, alongside a very specific technique, provided by Clinical Hypnotherapist, Rob Stanley (R.M.N, Dip. Hyp. I.S.C.H).